We’re bringing the art of wellness, managing multiple side-hustles and maximising your potential to Lagos. Are you ready? On Saturday 13th April, we’ll be gathering in Lekki 1 for an interactive panel discussion what “Living Well: in Lagos” really means. This will be an uplifting and inspiring event that will help maximise your potential, manage multiple responsibilities and reduce stress-levels in one of the most hectic cities in the world. Join me, Abiola Babarinde, the author of “Take What You Need” and some amazing guests who are all residing and thriving in Lagos: Koromone Koroye, Ore Fakorede & Uzo Ukegbu (speaker bios below). This promises to be an eye-opening event with practical tips that you can immediately apply to your life. Refreshments and cocktails will be provided, of course! All standard ticket holders will also get a free copy of my book, “Take What You Need” (standard, which has now sold out at our main retailer, Roving Heights and normally retails for ₦3,000. Plus, we’re partnering with my favourite natural Nigerian skincare brand, Arami, is joining us as a partner for this event. Everyone with a standard ticket will receive a complementary Arami product to give your skin some well deserved TLC. Abiola is a writer and speaker focusing on faith, personal development and wellness. She also runs her own digital media consultancy. Her writing & speaking work has allowed her to speak to international audiences of hundreds, encouraging them to pursue the life they were destined for. In 2018 she published her first book: ‘Take What You Need’ — life lessons and words of encouragement for people who refuse to settle. Koromone is a brand manager, writer, speaker, spoken word poet and all-around lover of words. She fell in love with the art of spoken word poetry in 2009 when she was studying in New York, USA. She slammed my first poem and the rest has been history. She writes poems for women, men, children, parents, Christians, Muslims, Africans, Americans, the rejected ones, and the confident high-flyers. She writes poems for people. 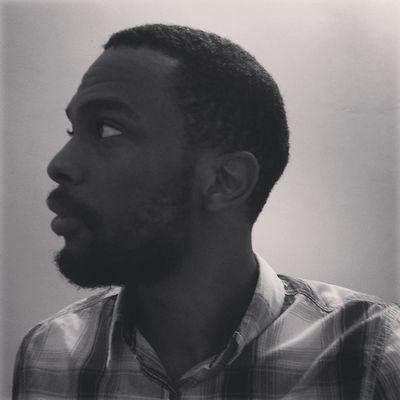 Oreoluwa Fakorede is a content strategist and copywriter currently surviving Lagos, Nigeria. He believes work should be as fun as play (or close enough that you can't tell the difference). He is also the founder of Relea:se, a mental health and self-care newsletter for this generation. Over the past seven years, he has worked at a bunch of Nigerian startups (and one big bank) in different roles that all have one thing in common: content — and he’s currently working with ALAT, Nigeria's only digital bank. 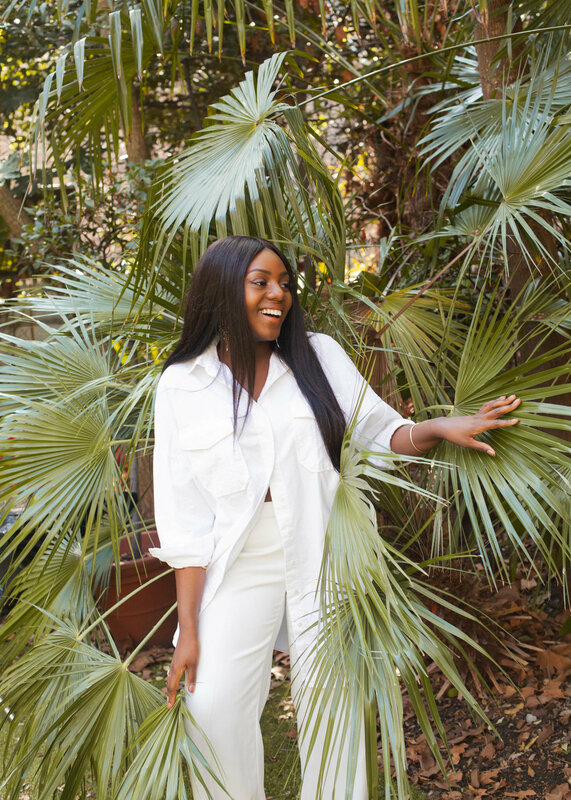 Uzo is an advocate for self-expression through style. 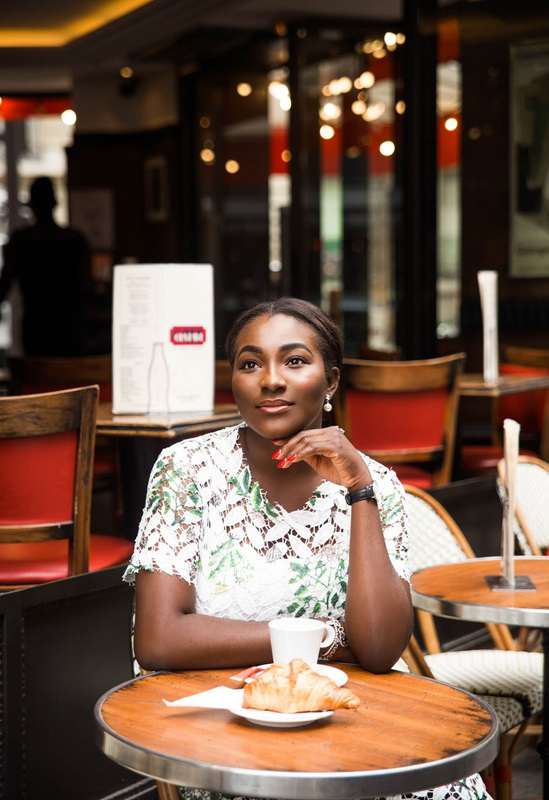 She runs The ANKA Fashion Agency, a full-service firm that has but is not limited to 2 subsidiaries: ANKA Style Guide and ANKA Bridal Concierge. The former provides strategies and activations for fashion brands, personal styling for individuals, workshops and pop-ups for all. The later styling solutions for brides.